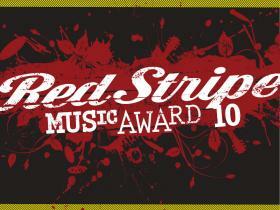 Red Stripe Music Award is back for its fourth year, and it’s confirmed its biggest series of gigs yet will take place all over the UK in the first quarter of 2010. The gig series gives emerging acts the chance to play at some of the UK's best loved venues as well as potentially securing slots at a number of summer festivals. The award is organised in conjunction with Last FM and The Fly magazine, Arising Artist, Fender, Merc and The Great Escape.